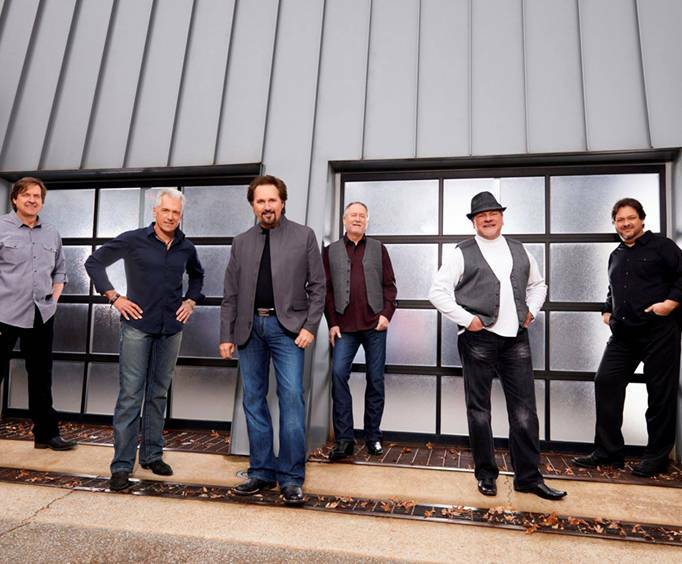 Diamond Rio Live in Branson is not scheduled to perform in Branson this year. 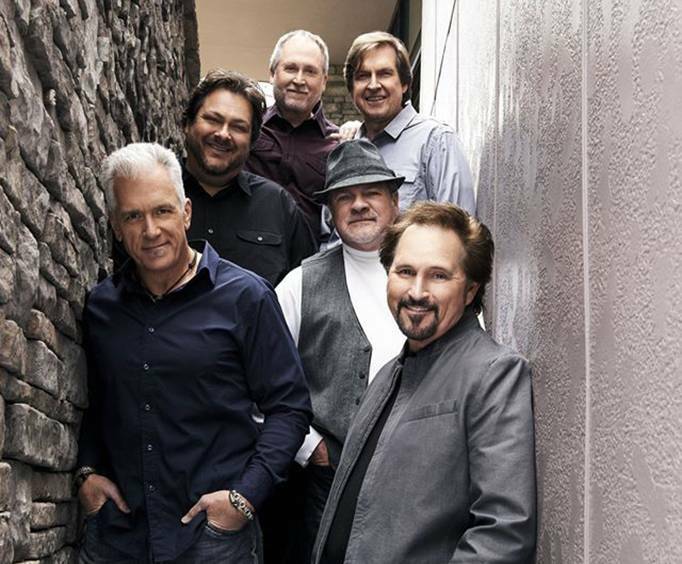 Grammy award winning country group Diamond Rio is set to perform live in Branson! Winners of the Dove award and six-time Vocal Group of the Year, Diamond Rio is making their way to Branson for one night only! Fans will enjoy hearing popular songs such as 'One More Day', 'Beautiful Mess', and 'I Believe', among countless others as the group graces the stage in Branson to deliver an evening of country music hits. 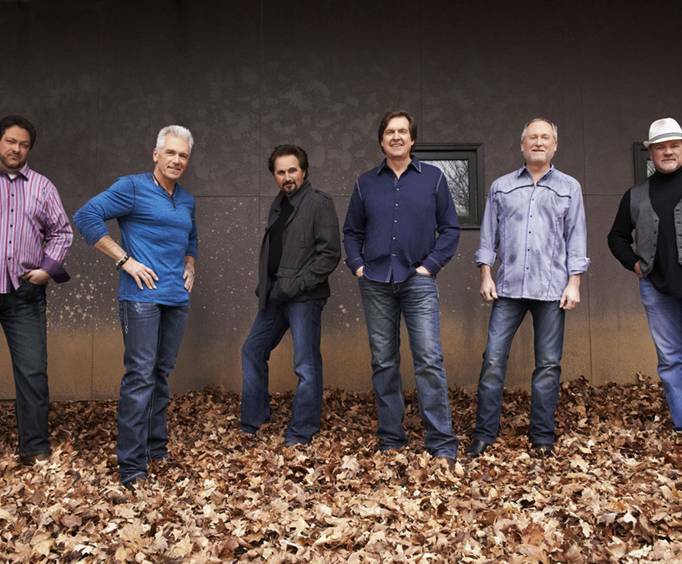 Having sold over 10 million albums, the boys in Diamond Rio are no strangers to wowing a crowd. All six members still remain as they day they first performed together in 1984, and together they have upheld strong, Christian values to bring the world some of the most adored country music in the last 3 decades. This show will be something that all music lovers will remember seeing for years to come so do not miss out on this great night in Branson!